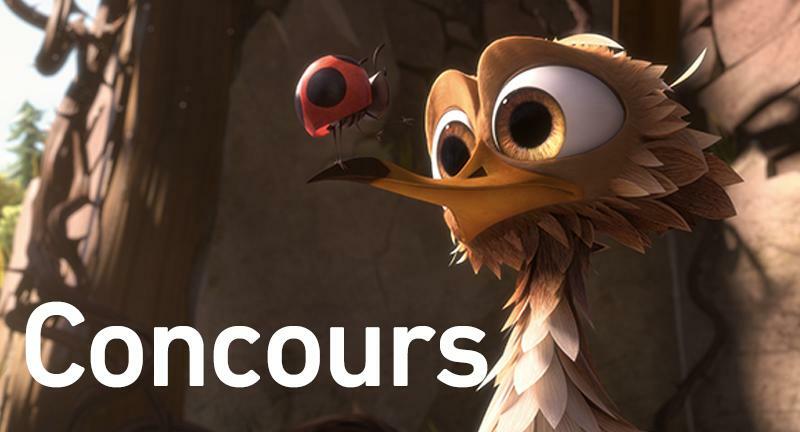 The contest "GUS Petit oiseau, grand voyage" is over. The draw will take place on 05/02/2015. Winners will be notified via email. Pending, you can subscribe to our Newsletter in clicking here.